The Russian Finance Ministry believes moving away from international ratings agencies is just a question of time. Russia is eager to break the world monopoly of rating systems and create its own rating giants. 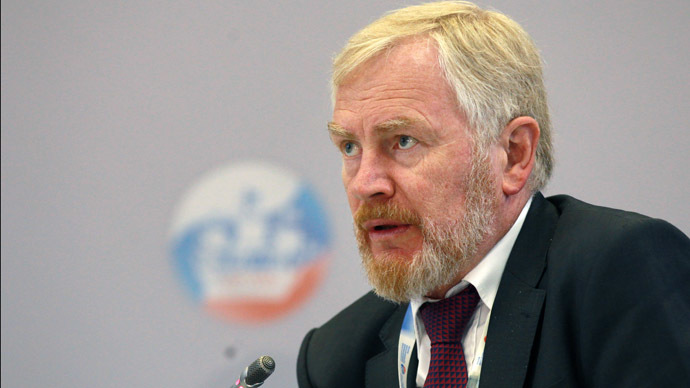 “At Finance Ministry level we are so far not ready to remove all the links to ratings [of internationals agencies], but it’s is a question of time,” said Deputy Russian Finance Minister Sergey Storchak. According to interim reports from the Financial Stability Board, more and more countries, including the US, are removing links from international ratings agencies, he added. “We have an aim – to go back to basics when a creditor himself evaluates the paying capacity of a borrower… Sooner or later we will be rating the papers of the issuers and issuers themselves,” Storchak added. One of the problems of ratings agencies is their “pro-cyclicality,” the Deputy Finance Minister said. Changes by the rating agencies normally serve as a strong signal to foreign investors, which affect the flows of capital internationally. Most recently, Standard & Poor’s cut Russia’s credit rating to 'BBB', just a notch above junk status, as capital outflow from the country was estimated at about $50.6 billion in the first 3 months of 2014. 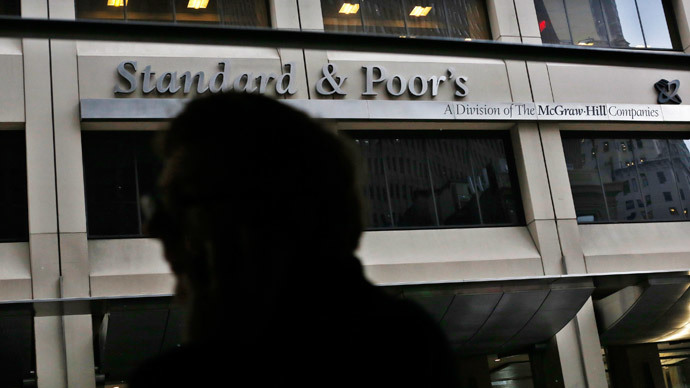 The same month Standard & Poor's also cut its long-term rating for Crimea to a default 'D', after it failed to pay interest on bonds of $12 million on time. Crimea’s communications minister responded saying it was part of a broader “information war” against Russia and Crimea. 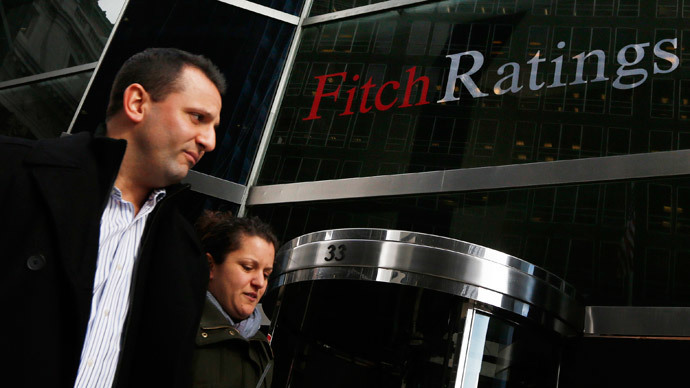 In March S&P, as well as Fitch Ratings, cut Russia's credit rating outlook to 'negative'. S&P reduced the forecast on the long-term corporate credit rating of RUSNANO (Russian Corporation of Nanotechnologies) to "BB+" and a short-term rating "B" to negative from stable. Over-reliance on the Western financial paradigm has caused Russia great pain, especially the US decision to wind down its asset buying program, which has had a negative effect on emerging markets worldwide. 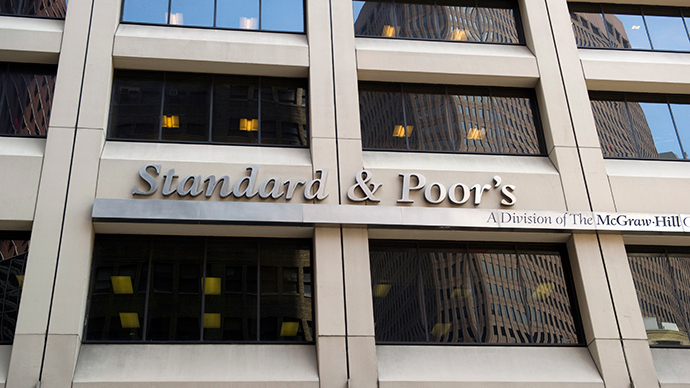 Meanwhile, Moscow has already announced that it may create its own ratings agency, independent of the Western "big three" - S&P, Moody’s, and Fitch, in an effort to break the world monopoly of rating systems. “There is a dream, and there is an extreme need. When you face an ultimate need, it becomes a reality. 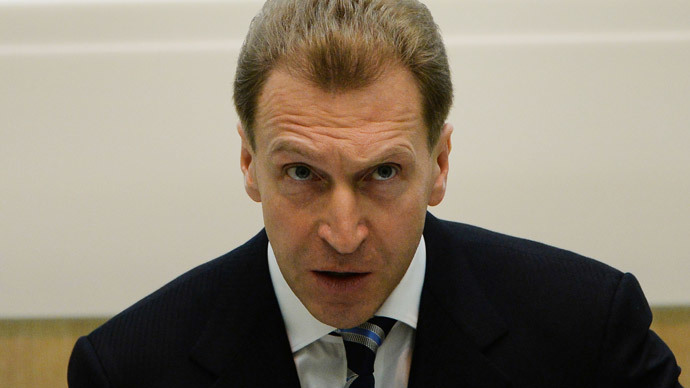 This project [Russia’s own rating agency - RT] is necessary in any case to avoid speculation that somebody depends on eastern countries and others on western,” Igor Shuvalov said in an interview to Forbes magazine. Decreasing reliance on the dollar and switching to national payment systems, as China and Japan have already done, is also a main goal for Russia. Currently, there are a few domestic rating agencies in Russia, like RusRating, Expert RA, and RIA rating. However, none of them are of any significance in the global arena.